OrderPaperToday – The House of Representatives on Thursday urged the Federal Government to use the recovered Abacha loot to fund resuscitation of the Ajaokuta steel company. The green chamber also demanded for the recall of the original builders of the company, TPE of Russia, to complete work on the complex. These among others, were part of the recommendations adopted from the report of the ad hoc committee on Ajaokuta Steel Complex headed by Mr. Idris Ahmed during plenary. 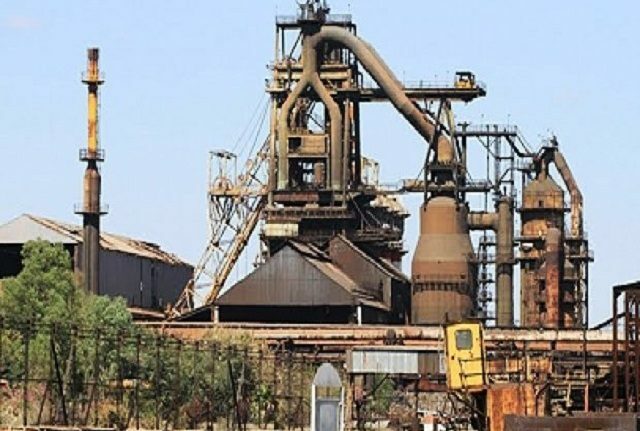 “Since it is known that most of the Abacha loot was gotten from the debt buy back deal involving Ajaokuta, then the recovered loots which are still flowing into Nigeria should be used to supplement the funding of the completion of the Ajaokuta integrated steel plant,” the lawmakers said. The project they said include “revival of Ajaokuta Steel Company and the National Iron Ore Manufacturing Company, Itakpe, completing the various external rail track system and access roads linkages; the development and optimal functioning of the various mining sites for steady supply of raw materials to guarantee an uninterrupted steel production when the blast furnace would be started.). “that the Federal Government should, as a matter of national interest and security, annul and terminate the recent reconcession agreement entered into with Global Infrastructure Nigeria Ltd (GINL) of 1st August 2016, as there is still an extant Federal Government indictment against the company (GINL). Majority voice votes called by the Deputy Speaker, Yussuff Lasun who presided over the report consideration aspect of the day’s plenary, approved the recommendations.